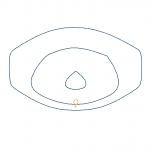 Try Design Master Photometrics completely for FREE. 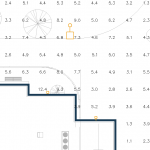 Calculate point-by-point foot-candle levels on your site plan and have them displayed directly on your AutoCAD drawing. Work in the familiar AutoCAD interface, rather than learning an unfamiliar new program. 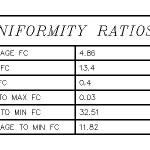 Calculate the uniformity ratios required by your local jurisdiction. Display isolines on your drawing to highlight critical foot-candle levels. 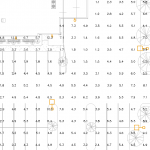 Import IES files from any lighting manufacturer. Make changes to the design and get immediate feedback on your lighting calculations without waiting for your lighting rep or another consultant to get back to you. Display a schedule of all the fixtures used in the project on the drawing. 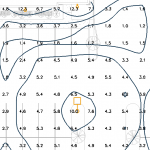 Model obstructions and different ground elevations to accurately calculate lighting levels.